I had to deal with a serious illness in the family recently, so all Retro Attic related projects had to be put on hold for a couple of days. Things are getting better now, so it's time to get back to the oldies! 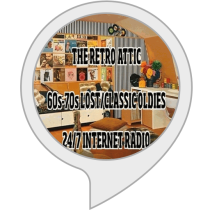 July Featured Artist Of The Month: If You Have Been Beggin' For An Oldies Station That Will Play Numerous Seldom-Heard Cuts While You Watch The Flowers Grow, Then The Retro Attic Wants To Be Your Silver Star! You Will Probably Enjoy Our July Featured Artist Of The Month As They Had Several Lost Charters As Well As Classic Tunes! "Wonder Who" It Is? Yes, It's The Jersey Boys Themselves, The 4 Seasons! Every Hour, Once An Hour(Except For During Our "American Bottom 45" Show), You Will Hear A Track From Either Their 50's Beginnings, 60's Glory Days, Mid 70's Comeback, And The Not So Well-Known Times! Many Of Frankie's Solo Hits Will Also Be Included! Spend The Night In Love(Or Your Workday) With The Retro Attic! 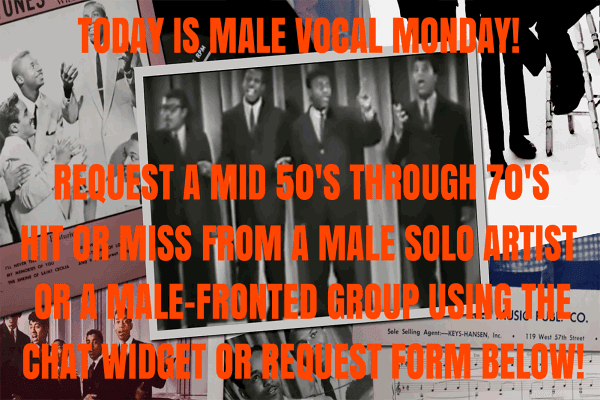 I know I promised several new bottom 45s in my "American Bottom 45" shows a couple of days ago, but they will definitely be heard in Wednesday's shows. 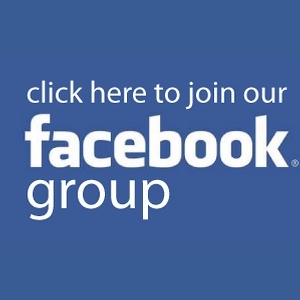 If you're a fan of 50's-80's minor charters(peaks of 41-100), bubbling unders/looking aheads(peaks of 101-150), non-charters, and tunes that were only hits in Canada, Australia, and the UK, then feel free to request to join our show's Facebook group at http://facebook.com/groups/theamericanbottom45. There is a new mystery oldie clip on our webpage at http://retroatticrareoldiesradio.com. Click on the "stack of 45s" picture, be the first person to correctly guess the artist and song title, and you will get to program the next edition of The Retro Attic Request Hour! You can submit your guess through the webpage's live chat feature or here on Facebook. Best of luck to you! 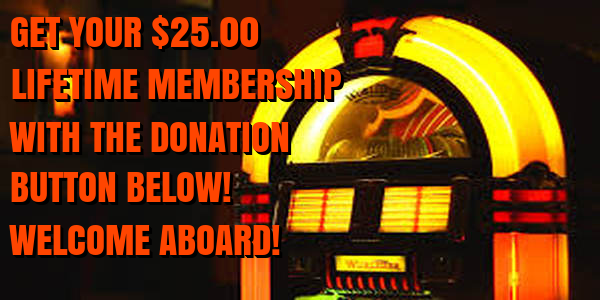 Finally, keep up with our new top 40 rotation adds by joining our main Facebook group at http://facebook.com/groups/retroatticrareoldiesradio. Thanks for your support and have a great rest of the week!